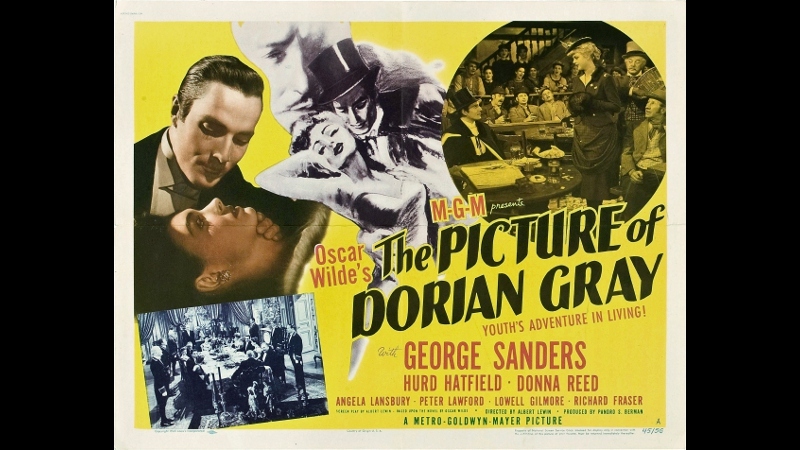 Based on the eponymous 1890 Oscar Wilde novel, Albert Lewin's adaptation of The Picture of Dorian Gray (1945) might very well be the most well-known of more than two dozen variants. The source story is simple enough: our title character (portrayed here by Hurd Hatfield, King of Kings) is a wealthy, naive Londoner whose portrait has just been painted by close friend Basil Hallward (Lowell Gilmore, The Sea Chase), which prompts Dorian to repeatedly pine for eternal youth. Unknown to those in his presence, including cynical Lord Henry Wotton (George Sanders, All About Eve) and Basil's young daughter Gladys (portrayed as an adult by Donna Reed), Dorian's wish is granted: the painting gradually ages instead, also becoming disfigured as his morals dwindle through the years. And dwindle they do: after forming a serious relationship with Vaudeville entertainer Sybil Vane (Angela Lansbury, in only her third film role), Dorian suddenly ends it at the suggestion of Lord Wotton. Things don't end well, and Dorian's guilt over the fallout leads him down a dark path that isn't reflected by his youthful, handsome face as the years pass. Some crimes and misdeeds are shown, others are heavily implied, and a few are only hinted at by Dorian's fading reputation. But only his portrait, first hastily covered and eventually locked away in his childhood room upstairs, reflects Dorian's true nature in ghastly detail. It's not a pretty sight, and the film's visual pedigree and commitment to suspense make each glimpse of the painting a truly memorable moment. 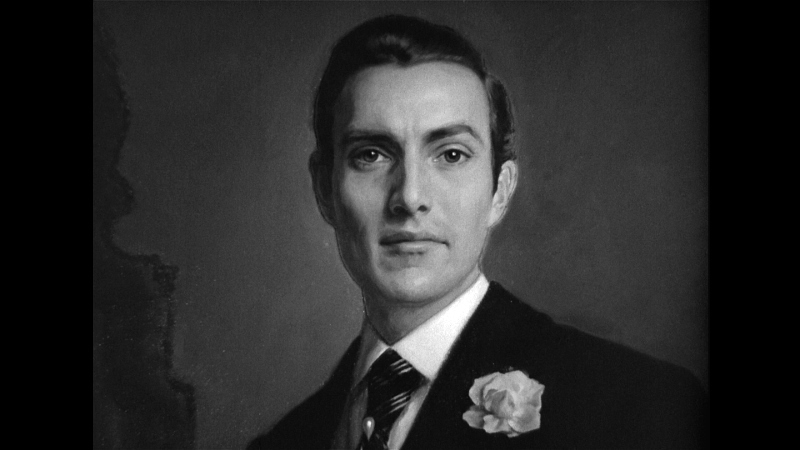 Paired with strong lead and supporting performances, The Picture of Dorian Gray has barely aged during the past 70 years (pun intended). The film's only glaring flaw---and trust me, it can be very distracting---is an over-reliance on voice-over narration; this not only feels like a cheap shortcut, but also hinders the film's momentum during its ambiguous second act. Simply put: without this narrative hand-holding, most anyone would have no idea what was going on...and more often than not, that's a red flag. Luckily, The Picture of Dorian Grey doesn't continually make use of this crutch and, thanks to its terrific atmosphere and a few memorably horrific moments, survives what might cripple a lesser production. In any case, The Picture of Dorian Grey has such interesting source material that it'd be almost impossible to screw up an adaptation (but trust me, it can be done). Where this 1945 version succeeds most is its ability to build tension in unlikely places, the strength of its lead and supporting performances, and a handful of clever effects that make it perfectly accessible 70 years later. Warner Archives' Blu-ray edition was technically released last year---and first reviewed by our own Thomas Spurlin, I might add---but those who haven't picked it up yet may still be looking to replace their copies of Warner's own 2008 DVD. New viewers may want to rent it first, but this disc's sterling A/V presentation and recycled supplements make it a well-rounded package that's worth owning. Warner Archives has a solid reputation for serving up quality transfers and The Picture of Dorian Grey is no exception. This is a fantastic 1080p, 1.37:1 presentation that easily outpaces the respectable 2008 DVD in every department. Textures are stronger, image detail more noticeable. Dirt and debris have been carefully removed. Contrast and black levels are more stable and digital imperfections (excessive DNR, edge enhancement, compression artifacts, etc.) are nowhere to be found. Lighting and atmosphere are such a major part of The Picture of Dorian Grey that this improved image yields a more satisfying and effective experience overall; in short, nothing of importance is lost in the shadows. Without question, die-hard fans and newcomers alike should be thrilled with this Blu-ray. Not surprisingly, the DTS-HD Master Audio track (presented in 2.0 mono) does what it can with the source material. Dialogue is clean and crisp, background details are balanced nicely and the score rarely fights for attention. The only potential drawbacks, such as a thin high end and modest dynamic range, are undoubtedly due to the original elements. Anyone familiar with films from this era should know what they're getting and, in that respect, The Picture of Dorian Grey won't disappoint. Thankfully, optional English subtitles are included for the deaf and hearing impaired. Though predictably low on style points, Warner Bros.' standard interface is clean, easy to navigate and loads quickly. Sub-menus have been included for extras and subtitle setup, but not chapter selection. This dual-layered, region-free disc is housed in a standard keepcase with attractive disc and cover art. No inserts or slipcovers are included. 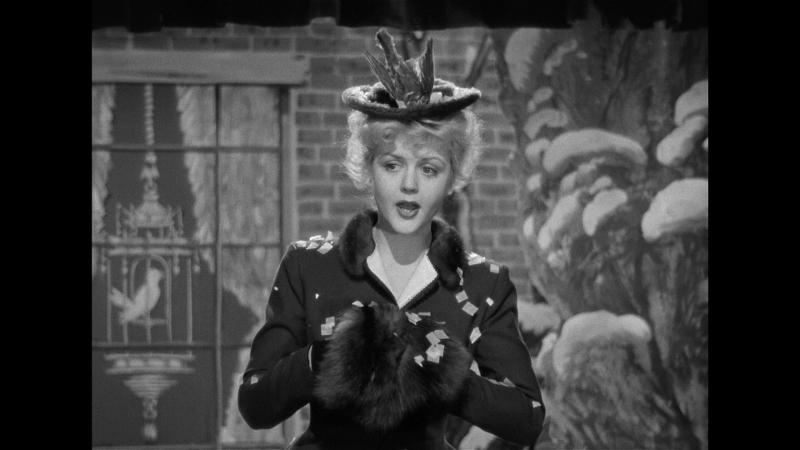 Everything has been ported over from the 2008 DVD including a terrific feature-length Audio Commentary with Angela Lansbury and Historian Steve Haberman, plus two Oscar-winning productions: the mental health reformation mini-doc "Stairway to Light" and the 1945 Tom and Jerry short "Quiet Please!". 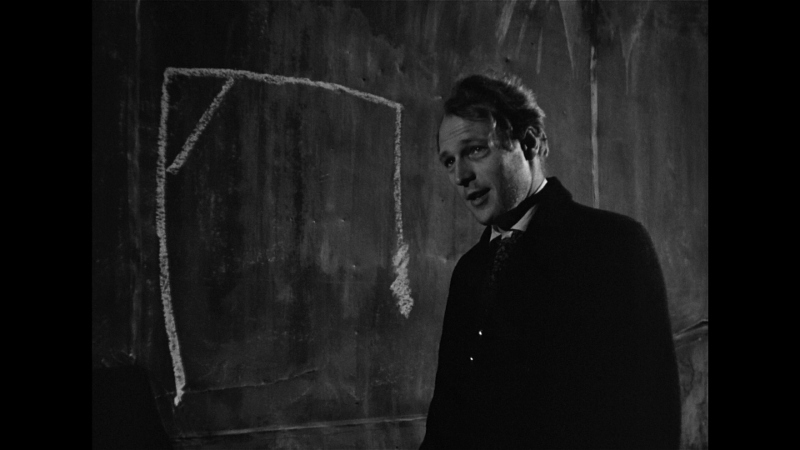 Wrapping things up is an unrestored Theatrical Trailer for the main feature. All extras are presented in standard definition with optional English subtitles. 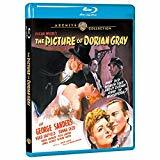 The Picture of Dorian Grey has a terrific premise, strong performances, and fantastic visuals, but a handful of glaring narrative issues get in the way of the good stuff. Still, there's more than enough here to fully recommend the film to first-time viewers, while those more familiar with The Picture of Dorian Grey will appreciate Warner Archives' Blu-ray upgrade of their parent company's 2008 DVD. Pairing a top-notch A/V presentation with all of the older disc's bonus features, this is a well-rounded effort for a slightly flawed but entertaining horror film. Recommended.